Wanna Play? 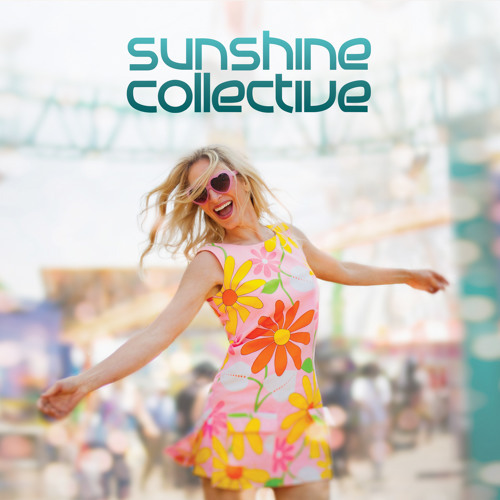 the debut release of Sunshine Collective, is the pairing of singer/songwriter Stephanie Richards and composer/songwriter/producer Brian Arbuckle. Unapologetically upbeat, feel-good and fresh, the music skips through a vocabulary from romantic classical arrangements, the charms and craft of American Song, and the pop sounds of the 60’s and 70’s — all wrapped up into a top down, “head sunward”, 12-track road trip.